Author: Royal Yachting Association Publisher: Royal Yachting Association The RYA Yachtmaster qualification is the pinnacle of yacht training. Anyone seeking to gain an RYA Yachtmaster Certificate of Competence requires a broad theoretical knowledge base and a high level of practical skill. This new edition of the RYA Yachtmaster Shorebased Notes includes enhanced sections on weather, navigation, pilotage, voyage planning, and special situations when afloat. 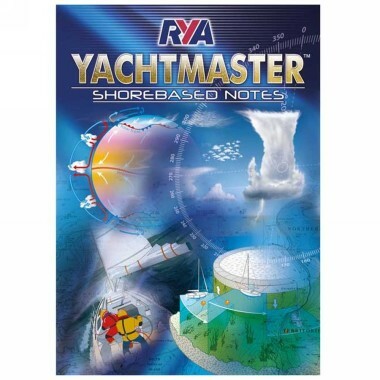 These sit alongside informative and highly illustrated notes on all aspects of the syllabus, ensuring that this title provides valuable information for anyone looking to become an RYA Yachtmaster, and those who have already passed the exam.